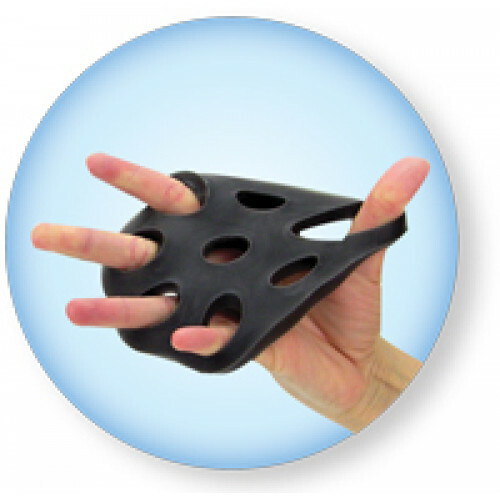 The Thera-Band® Hand Xtrainer is the ultimate hand therapy tool available in four progressive densities. Its intuitive design with built-in recovery allows for optimal form – making it the perfect tool for home exercise. For in-clinic use, the Hand Xtrainers is easy to clean between patients. The patented formula supports hot and cold therapy, so it feels more comfortable in patients’ hands. 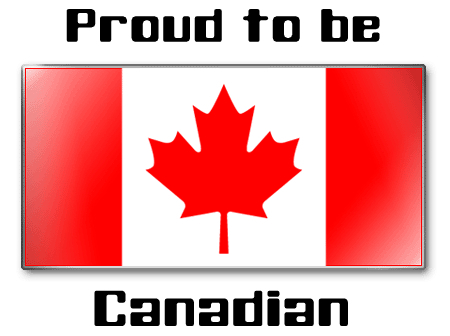 And the latex-free material means it’s an ideal option for users with latex sensitivities. The Hand Xtrainer is truly a cross functional device – with applications ranging from rehab to stretching and strength training. 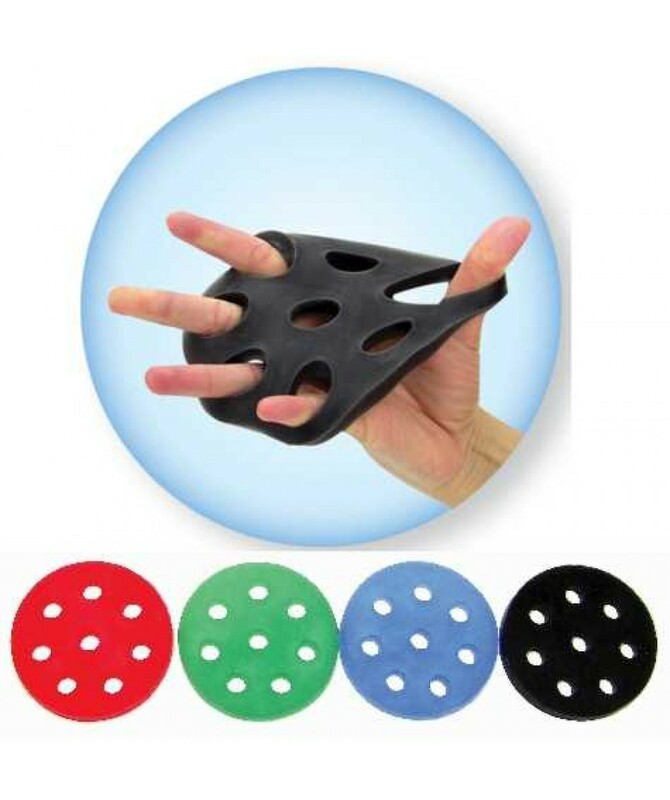 It supports a variety of finger, hand, wrist, and forearm exercises, making it an ideal replacement to putty and an economical alternative to hand extensors.